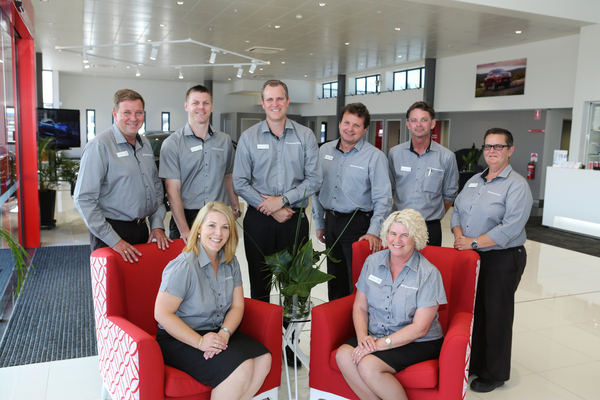 The Team at Gladstone’s Bill Robertson Toyota are proud locals and extremely passionate about our products, services and guest offers. We take our 5-star guest experience status seriously and with a dealership steeped in family tradition in the Gladstone region since 1972 we are here for the long haul. Our Dealer Principal, James Robertson first started in the business when he was just a teenager washing cars and after studying at University and then working as a Lawyer for a couple of years, made his way back to the dealership to take over from his father, Bill Robertson in 1999. Each year our dealership works towards achieving targets set in conjunction with Toyota Motor Corporation Australia (TMCA). 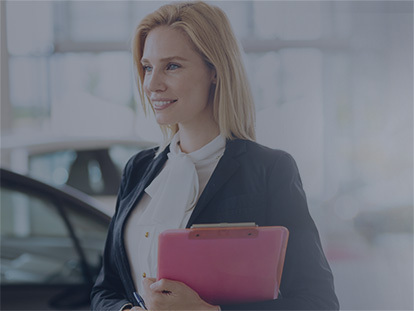 Each Department of the dealership is eligible to receive annual awards from TMCA if they meet those targets and other minimum standards. We are proud to have been named the number one Toyota Dealer in Australia for our Environmental Excellence at the Toyota Awards ceremony held in 2016. 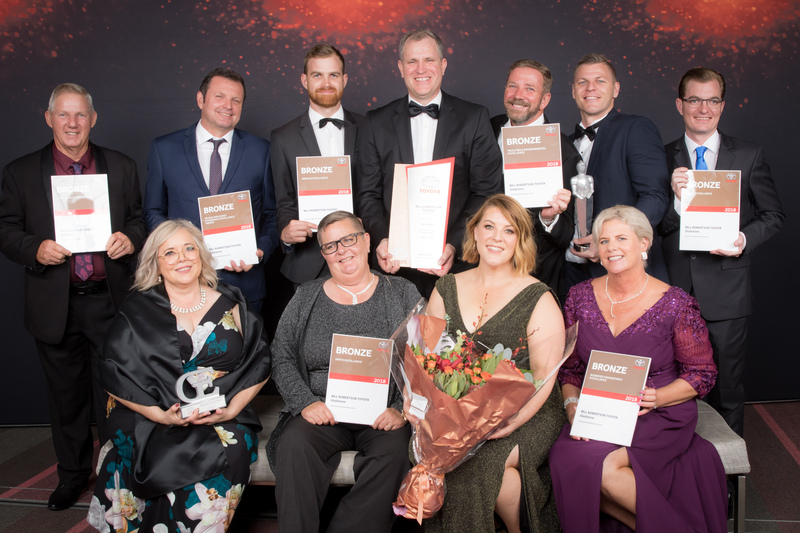 Bill Robertson Toyota as a Dealership has taken home awards every year for as long as we can remember at the prestigious Toyota Australia Dealer Awards event, with Excellence Awards being presented to the following Departments at the 2018 Toyota Queensland Awards ceremony: New and Used Sales, Service, Parts, Guest Experience, Brand, Business Management and Facilities & Environment. Our Guest Experience Manager, Ashley Grice has also been acknowledged for 2012, 2013, 2014 and 2018 as one of the top five Toyota Guest Experience Manager’s in Queensland. 2011 and 2012 saw our dealership take home the prestigious Toyota President’s Award at the annual Toyota Dealer Awards night. This award was in recognition of our dealership being named one of the top Toyota Dealers in Australia. This is achieved by a great team effort from all our staff and management. For 2014 the dealership was recognized as the number one regional Queensland dealer for excellence in environmental practices and number one regional dealer in Toyota Insurance excellence. The environmental award looks at the way we conduct ourselves in terms of energy efficiency, recycling, water usage and staff training in environmental practices. In 2013, we adopted Celia the Dolphin as our mascot as part of Bill Robertson Toyota’s 40th Birthday celebrations. We chose a dolphin to be our mascot because dolphins live close to us in the mouth of Auckland Creek, in the Marina and in Gladstone Harbour. Dolphins are also known for their beauty, grace and intelligence — things we all appreciate. Meet Celia the Dolphin at special community events like Gladstone’s Ecofest, held every year in June at the Gladstone Tondoon Botanic Gardens.